Welcome to the Orthopedic group of SmartGuy.com. Feel free to interact with other professionals from across the world. You can find professionals, find deals on services, find professionals who might barter, or simple post questions, comments, or suggestions. Orthopedic surgery or orthopedics are concerned with conditions involving the musculoskeletal system. 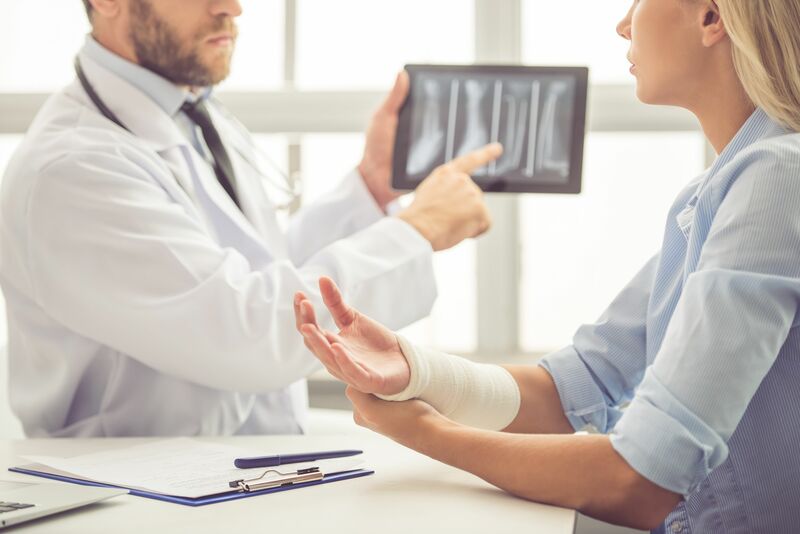 Orthopedic surgeons use both surgical and nonsurgical means to treat any musculoskeletal trauma, spine diseases, sports injuries, degenerative diseases, infections, tumors, and congenital disorders that may have or may arise.